Ooh, a masters(I presume!) in folklore sounds really interesting, Hylean! Now I don't feel quite so uneducated by not having more than a passing understanding of Norse lore, knowing that you make an academic study of it! No, a second BA, due to taking the degree in Icelandic and having just moved I felt a BA would be a better way to make friends. MAs are traditionally more isolated degrees. I've been getting hints from lecturers that they feel I'm ready for an MA, though, which is always nice to hear. No, but I come back every now and then to see my mum and dogs and I'm always in Waterstones. It's my favourite shop. Nyah, he aggravated me when he wrote the Christians stole Easter from pagans and his basis was the fact Easter is based on a lunar calendar. He completely overlooked the Jews using a lunar calendar and Easter was always connected to Passover. That kind of sloppy work does not impress me. Yea, they were an interesting group back then. It's no wonder that Wicca gets so lost in fluff. I am currently studying Folkloristics and Ethnology at the University of Iceland. My first BA was in Icelandic. That is so cool! What led you to choose Icelandic? & also, if you don't mind me asking, what kind of career are you looking at? I've never really heard Judaism being called a pagan religion. The whole egg and bunny thing wasn't endorsed by Christianity, though. It wasn't even accepted as part of the celebration. 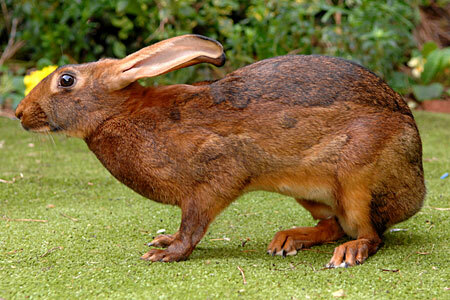 The bunny thing is quite late, as even at the end of the 19th century, the British were talking about the Easter hare. The bunny is American. It's all a holdover from pagan beliefs which Christianity was never able to fully shake. Doesn't mean they stole Easter from pagans. I love Iceland and wanted to move there, learning the language was the logical first step, really. I am looking at a career in academia, focussing on folklore, and being an author. I dabble but want to learn more really, there isnt anyone i can ask and i don't really want to join a group as i want to find my own way really. so, you guys do rituals and stuff? Is there blood involved? Yes, we sacrifice our pet cats to the gods every morning at 6am exactly. 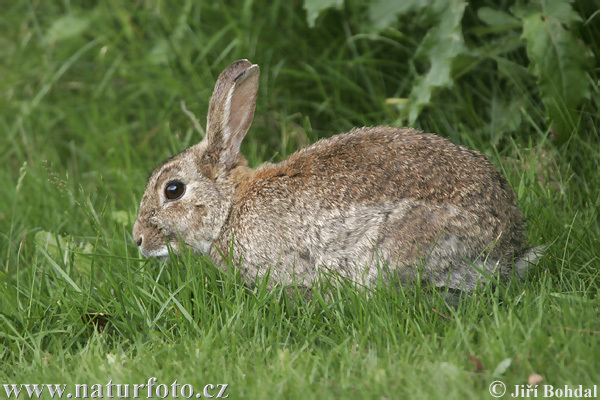 Ahh but unless they are stood next to each other, could you tell the difference between a rabbit and a hare? Ritual, yes, but so does everyone! Church/mosque rituals, rituals when you get up in the morning, etc. No blood. We do still have morals! Since when does using blood mean being immoral? I use blood in some of my magic... (My own blood if that isn't obvious). It doesn't to me, but I think it does to the person who asked me the question. Obviously using your own blood is fine & will strengthen your spell but the guy asked me about sacrifices, I mean seriously. I've heard that too, on about.com ... a bit unhygenic isn't it? So if you saw the bottom one, you would immediately think 'oh look a hare!' ? Does any of this justify supernatural beliefs though? I would agree that nature is beautiful. It's stunning, and enthralling. A snowflake isn't any less enchanting, the intricate mechanisms of the cell any less majestic, simply because there's no paranormal magic behind it. what kinda rituals do you guys have? What religion btw, wicca? Yes i would unless it was far away or in heavy undergrowth. Seriously they act differently, they are about 3 times the size, the ears are freaking huge etc etc. Maybe its because i was brought up in the country and know a lot about wildlife but its not hard to distinguish between them. I know they box and have longer ears, but that's about it. I don't have particular rituals apart from celebrating the events of the Wheel of the Year. To be honest, I'm only just really finding my feet and beliefs, so I haven't got into the rhythm of it yet.